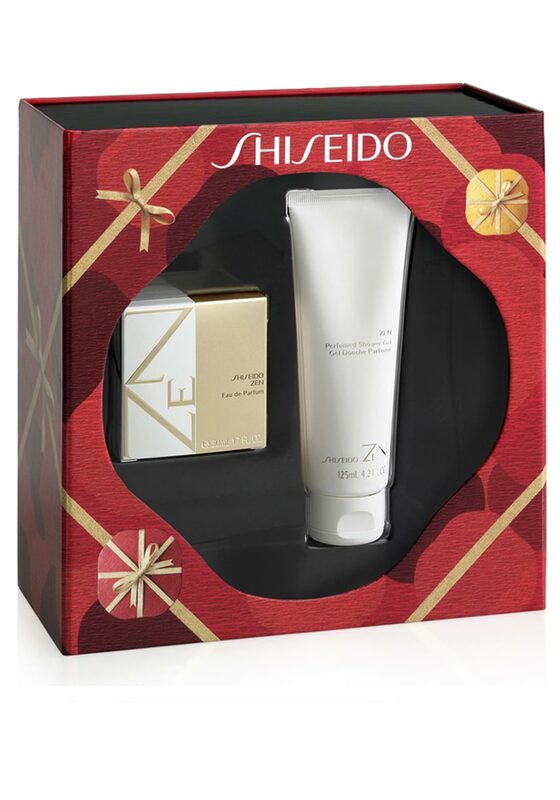 Treat somebody special to this Shiseido Zen gift set, a sensational fragrance set that is full of emotion. This set includes one 50ml eau de parfum and one 125ml perfumed shower gel. Shiseido Zen eau de parfum awakes the source of stillness and energy with a stress relieving floral freshness.